I was wrong. I am glad. The Last Jedi is a remarkably bold entry into the Star Wars saga. It takes risks that have the potential to change the franchise. Fans were left with many questions after The Force Awakens, but The Last Jedi doesn’t provide easy answers – or, in some cases, any answers at all. I suspect most people who watch the movie will leave the theater feeling overwhelmed. Overwhelmed with joy, sadness, disappointment, hope, anger, shock, possibly all at the same time. In the interests of giving people time to see the movie without spoilers, I will hold off on a traditional review and instead write about the film in reference to other recent sci-fi movies/TV. Hopefully, this will prepare viewers for just how different The Last Jedi is from conventional Star Wars. Looper is Rian Johnson’s most prominent film before Lucasfilm hired him to write and direct Episode VIII. In the film, organized crime syndicates use time travel to literally get away murder. On one of his trips back in time, the main character, Joe (Bruce Willis), meets a young boy whom he realizes will one day become a ruthless criminal mastermind known as the Rainmaker. This presents Joe with an unenviable choice: should he kill the boy and prevent those future atrocities, or should he show him compassion and let him live? Ironically, Joe later realizes that the very act of trying to prevent the Rainmaker fills the boy’s heart with hatred, beginning his descent into evil. 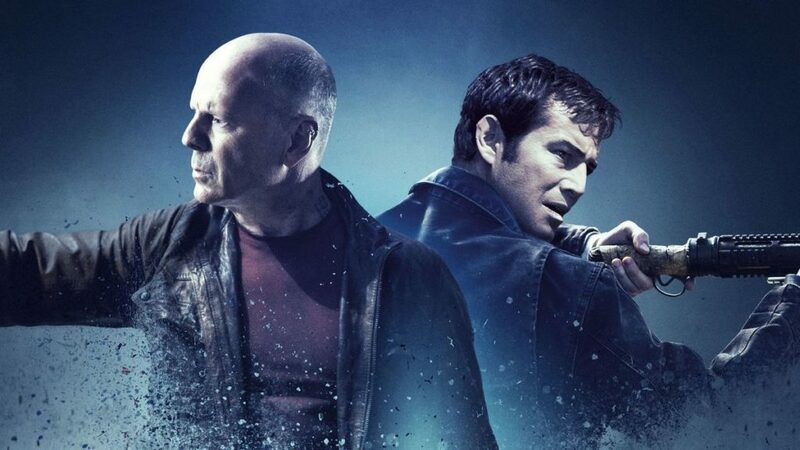 If you want to understand the themes of The Last Jedi, watch Looper. The Last Jedi doesn’t have time travel, but it deals with similar ethical dilemmas. Star Wars has always had a nuanced morality system, but The Last Jedi seems to delight in exposing the flaws in our heroes. Characters make tough choices, often the wrong ones, and fail. As one revered character says, “the greatest teacher” is failure. Many sci-fi stories have explored variants of the “Hitler’s murder paradox,” but it works especially well in The Last Jedi because we already know and care about these characters. 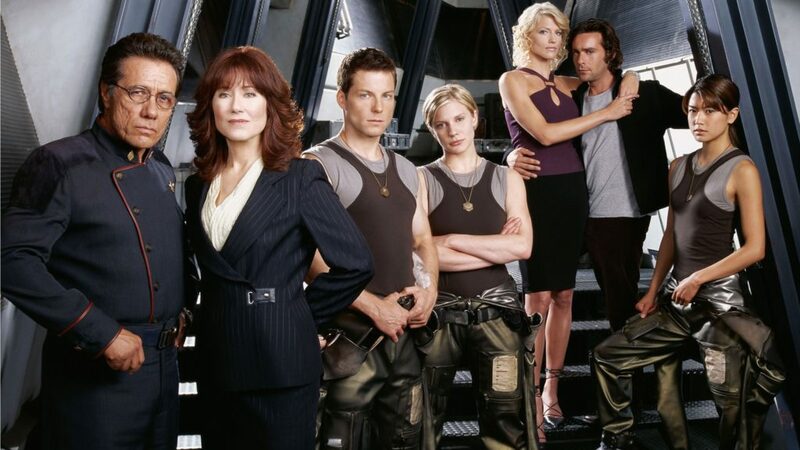 Ronald D. Moore’s reboot of Battlestar Galactica follows a handful of human survivors on the run from a band of genocidal androids known as Cylons. The show excels at depicting the wearying, harrowing experience of being constantly on the run (especially the first episode, “33”). Because there aren’t many humans left alive, crewmembers have to work double or triple shifts just to make sure the ship keeps running. Everyone is exhausted and it really feels like humanity has lost hope. While the Original Trilogy tended to romanticize the Rebellion, The Last Jedi captures the hopelessness of the underdog. The First Order is relentless in its pursuit of the Resistance. Like the humans in Battlestar Galactica, the Resistance is being ground down. The First Order fleet chases Resistance ships and slowly destroys them. There’s a palpable sense of despair that I’ve never felt in a Star Wars movie. The odds truly do seem overwhelming. Near the end of the movie, I genuinely worried that some of the main protagonists might not make it to Episode IX. 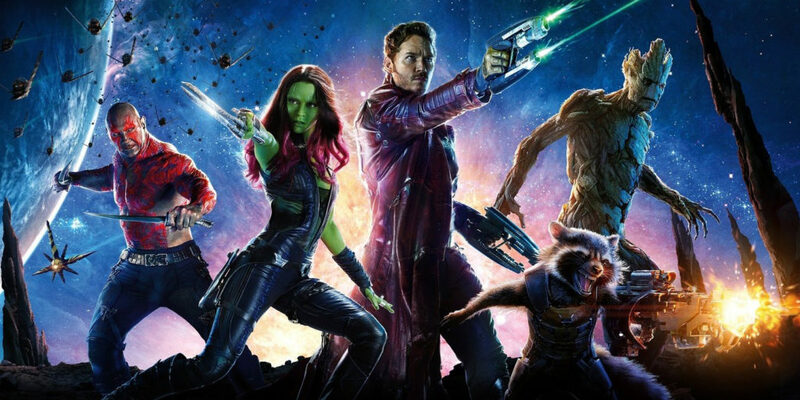 Guardians of the Galaxy is Marvel’s answer to space opera. In Guardians, a merry band of superheroes flies around the galaxy to defeat evil warlords, all the while irreverently poking fun at sci-fi tropes and breaking the fourth wall. The films never take themselves too seriously. The main character, Starlord, often listens to ‘80s songs on his Walkman while blasting away bad guys. One of the characters is a talking raccoon, while another is a giant tree who can only state his name. At the end of the first movie, the heroes win by challenging the villain to a dance off. Director Rian Johnson has talked about the importance of humor in Star Wars, but I wasn’t prepared for how often I laughed during The Last Jedi… or how the humor differed from previous Star Wars films. Fortunately, none of the characters wink at the audience or dances to ‘80s tunes, but the humor suggests a film much more self-aware of Star Wars’ status as a pop-culture phenomenon than even The Force Awakens. At its best, the humor subverts your expectations. There’s one moment near the beginning of the film that seemed extremely portentous… and then went in a completely different direction, filling the theater with laughter. It’s part of the film’s deconstruction of Star Wars; our heroes are flawed, and we shouldn’t be afraid to occasionally laugh at them. The Last Jedi’s Marvel-style humor has already proven controversial amongst fans. Some of the humor was admittedly a bit over-the- top, more Marvel than Lucasfilm (particularly BB-8). Overall, I found myself laughing throughout the movie, but also worry that if taken too far such humor could pull audiences out of the movie. To be fair, I don’t know if Director Rian Johnson actually had any of these other stories in mind when writing the script for The Last Jedi. However, in trying to process The Last Jedi, I found myself coming back to these stories because the film breaks so many of the typical Star Wars storytelling conventions. It’s difficult to compare it to any of the eight previous live-action Star Wars films. Although The Last Jedi is not a perfect film, I enjoyed getting such a fresh and different take on Star Wars. Kudos to Disney, Lucasfilm, and Rian Johnson for the risks they took. I have no idea where Episode IX will go, which I find exhilarating. Be prepared to unlearn what you have learned about Star Wars.